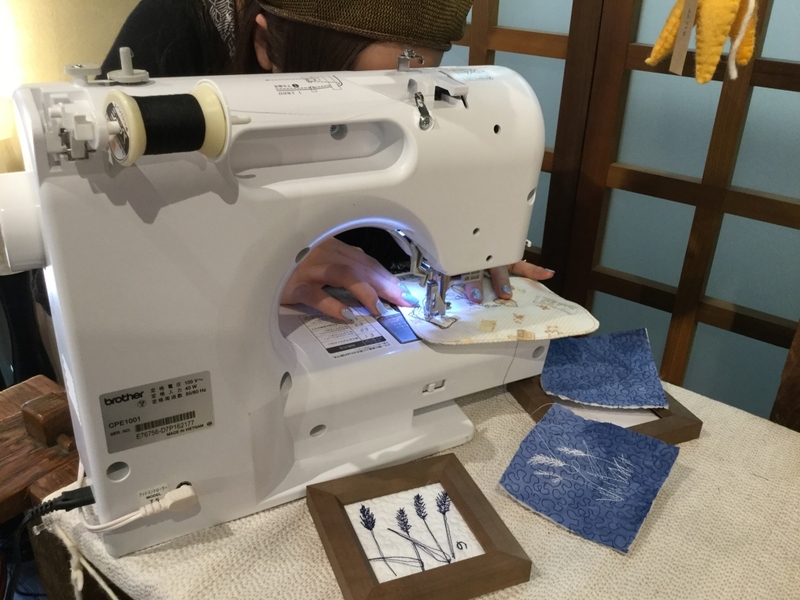 Two members of Nunozaiku and Noriko Koyama, the teacher join Quilt Carnival 2018 In Kyoto 26th. 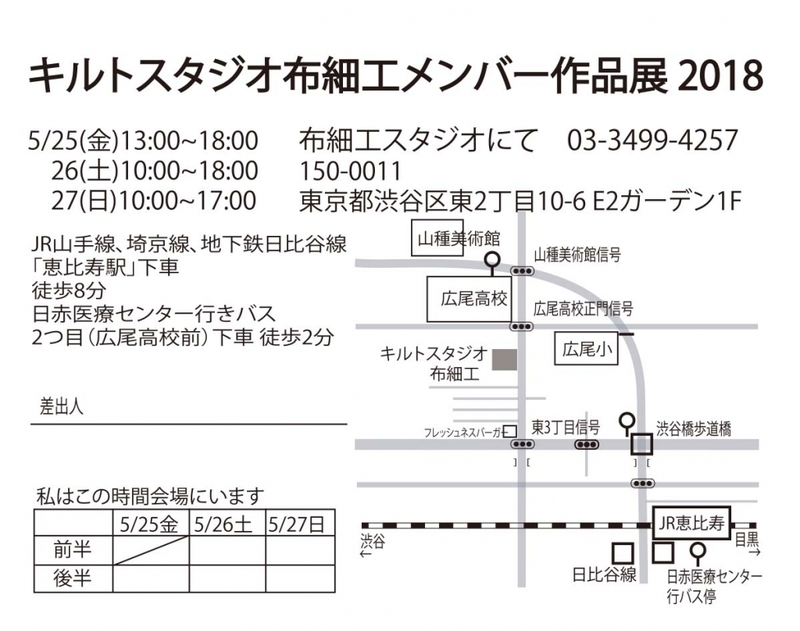 to 29th. 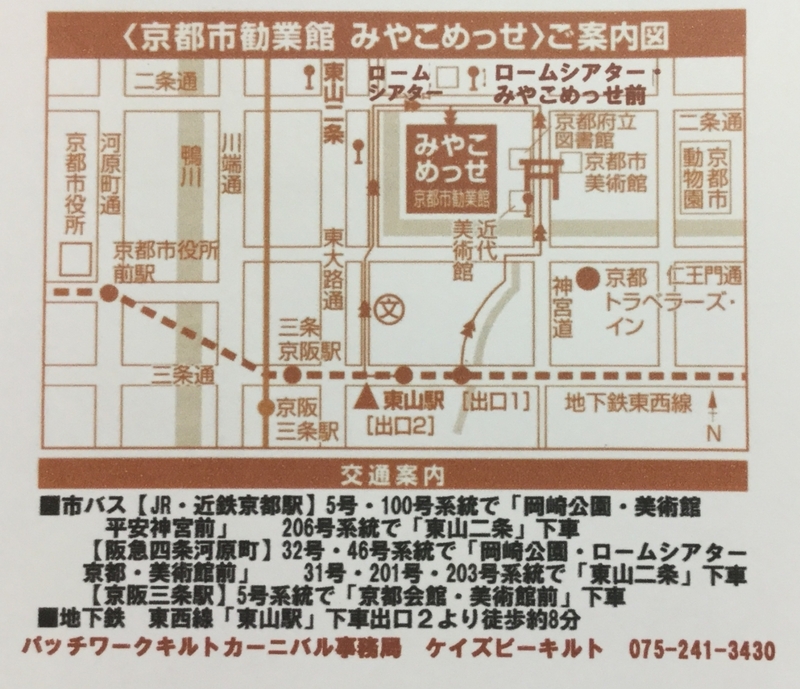 Oct. 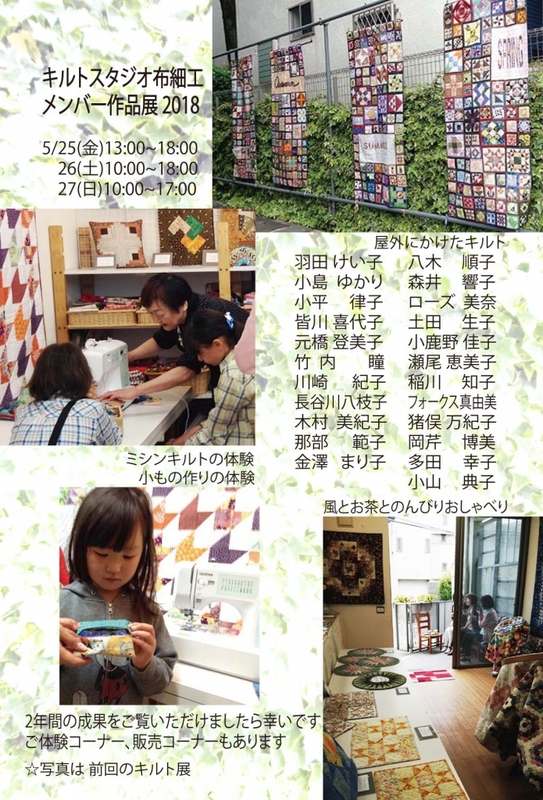 It is a quilt exhibition ahead of the 30th anniversary two years later. 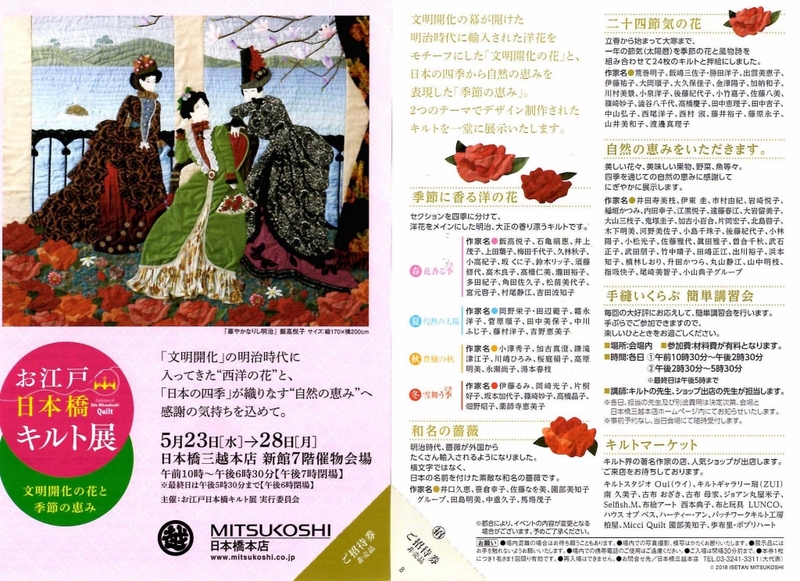 We will participate in the Mitsukoshi quilt exhibition and exhibit 20 points as "Koyama Noriko Group" in the section of "Nature's blessings" corner. 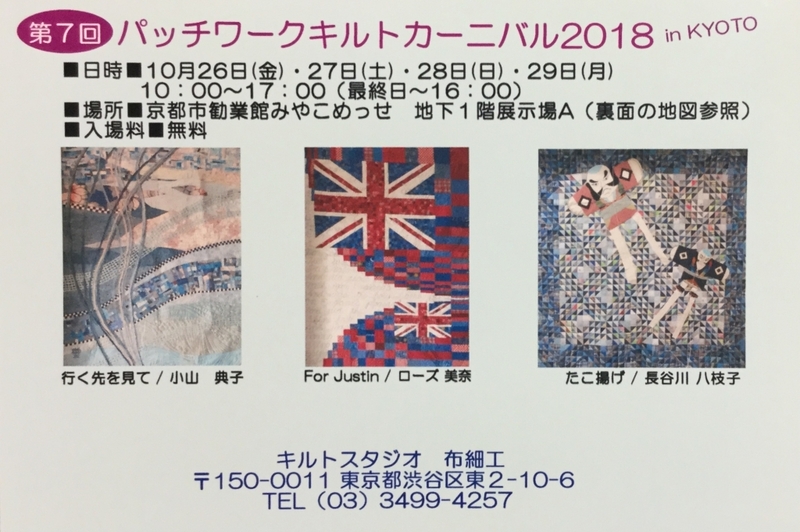 The blessing of water is the theme, each participant interpretation, not only quilt, but also sashiko, knitting etc are also exhibited.